Elmer is situated to the far east of Bognor Regis. The beach at Elmer Sands has a flat expanse of sand at low tide. There are a number of rock sea defences which provide interesting rock pools and islands at low tide ideal to explore for shells, shrimps and crabs. 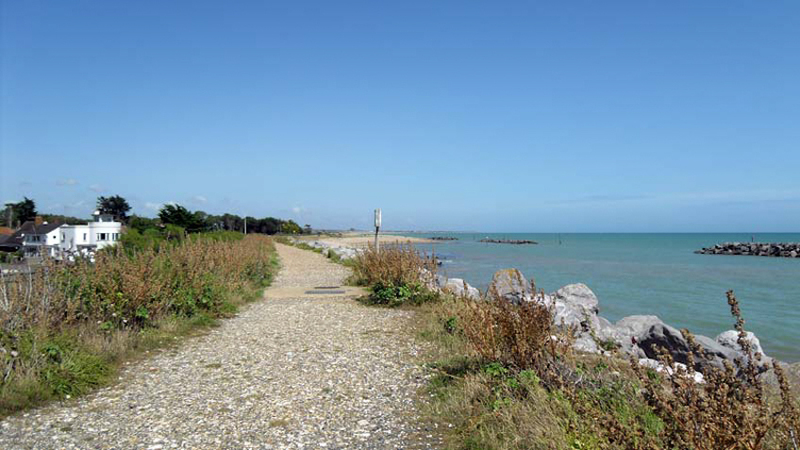 There is a lovely walk which continues on towards Climping. 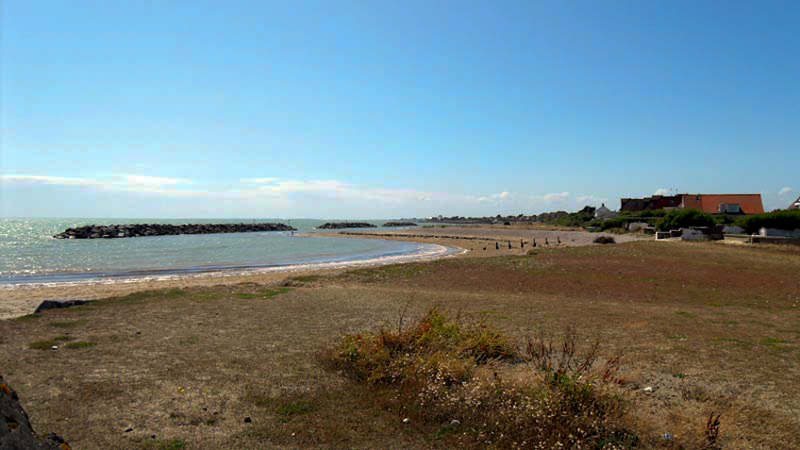 Elmer beach has no facilities and parking is a little difficult as the beach forms part a private estate. There are a number of small shops in Elmer as well as two good pubs.